Beautiful Cape Cod in Dillsburg! 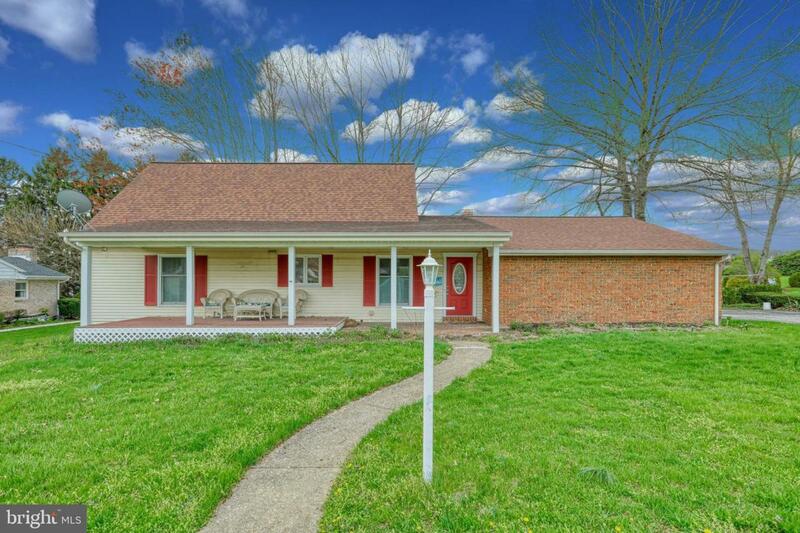 This updated home sits on almost a 1/2 acre lot with mountain views! 1st floor has a living & dining room with laminate floor and oversized windows that provide lots of natural light & a beautiful brick accent wall. The kitchen was remodeled less than 2 years ago with new cabinets, countertops and stainless steel appliances ! Main level bedroom with full bath & laundry. Upper level has 2 bedrooms, a full bath and a large, walk in storage closet. Full basement , a side entry 2 car garage and a great back yard will want to make you want to call this your home! Call today!